ORDERS FROM ALASKA AND HAWAII, PLEASE CALL FOR SHIPPING INFORMATION. 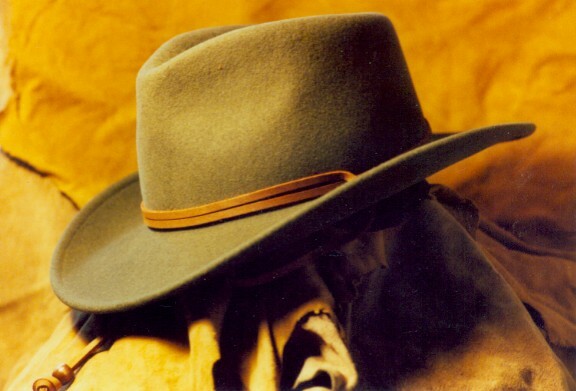 Hand-colored, trailworn woven palm straw with vintage brown sheepskin leather grosgrain hatband with 1930's buffalo nickel & box bow with hackle feathers. 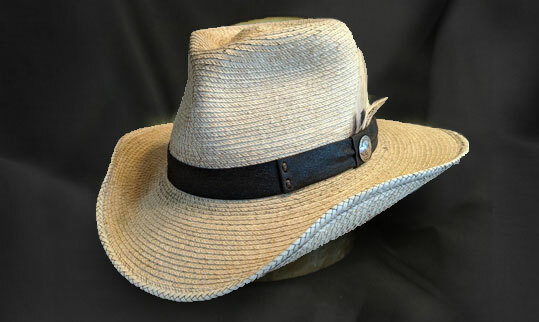 Cuenca weave straw with 3 diamond venting and leather hatband and leather chin cord. 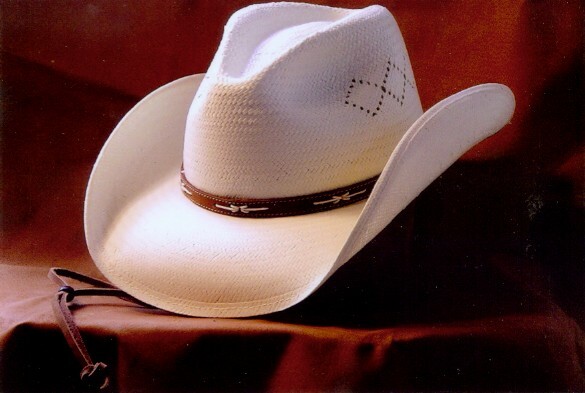 A perfect hat for the urban cowboy, or for those who like the great outdoors. Required gear for your next ski trip. Genuine 100% buttery soft wool with ear flaps and leather chin strap. 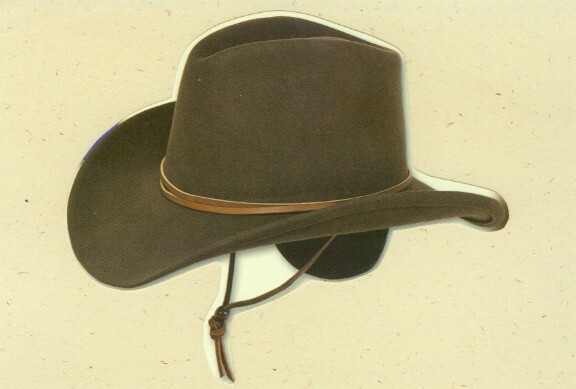 This hat repels water, resists stains and will guarantee a warm and cozy run down the most challenging ski slope. Made in the USA. Ideal for urban adventures by car, train, or plane. 100% crushable, shape-memory wool for handling and storage in the toughest conditions. Waterproof and lightweight, with micro-fleece ear flaps and leather chin cord, ideal for all kinds of travel. - Made in the USA. 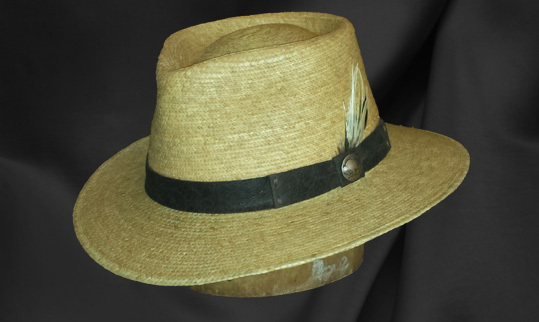 Woven palm leaf straw fedora w/tear drop pinched front and 2 1/2 inch brim w/vintage sheepskin leather grosgrain hatband w/box bow and 1930's Buffalo Nickel and hackle feathers. 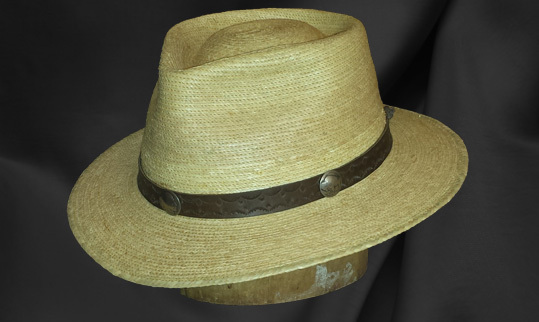 Woven palm leaf straw fedora w/tear drop pinched front and 2 1/2 inch brim w/hand-tooled leather hatband and 1930's Indian Head Nickel and 2 Buffalo Nickels and hackle feathers.